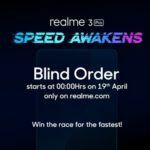 Realme, the sub-brand belonging to OPPO, has accumulated a large amount of success in India ever since it debuted its first-ever Realme 1 in the market. 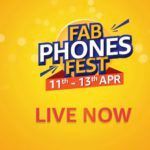 Thanks to a combination of competitive pricing and compelling features, Realme did not just become relevant in India, it dominated the online festive season sales with an increase of 600 percent in shipments. To capitalize on this success, Realme will be launching a series of accessories geared toward its loyal smartphone base and others. These products will be arriving by the end of this year and seeing as how there’s hardly a month remaining for 2018 to end, we should expect these accessories to come soon. Madhav Sheth, CEO of Realme has stated that Realme is planning to launch an accessory ecosystem in India. As part of the company’s plan, the first product to grace the market will be a pair of earphones, which will be arriving before the end of the year. He did not confirm whether these will be Bluetooth-enabled or if they will require a physical connector. He also did not provide info if these earphones will use the traditional 3.5mm audio jack or a Type-C USB port. However, all phones launched by Realme till now feature a microUSB port, so it is likely that these earphones will use a 3.5mm headphone jack. The company’s CEO also stated that it plans to launch the final version of ColorOS 5.2, bringing in new features with the latest update. 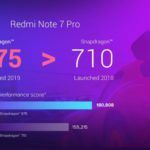 Realme’s plans are looking similar to another competitor’s; Xiaomi and this brand has the most prominent presence in India when it comes to mobile phone shipments. In addition to selling smartphones at aggressive pricing brackets, Xiaomi also has a diversified accessories ecosystem. Realme could have plans to launch similar products down the road, pricing these items around the same range and giving them similar features. Hopefully, the earphones launching before the end of this year are made from durable materials that can resist extended wear and tear. 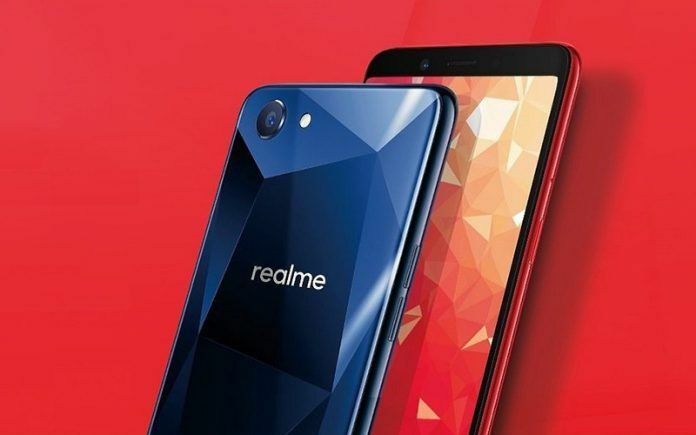 When Realme starts to introduce more advanced products belonging to its accessories ecosystem, we might even see a dedicated Android and iOS app getting launched. 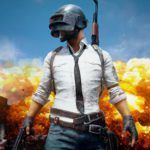 What Could Be Next for Realme? The company is also planning to launch its first U-series smartphone, which will be powered by the MediaTek Helio P70 SoC. Realme has shared no pricing details but we can assume it will be affordable. Just a while back, OPPO’s sub-brand launched its Realme 2 Pro, a Snapdragon 660-powered device designed to provide performance and affordability in a single package. It might be possible that Realme plans to take on Xiaomi’s POCOPHONE brand with the launch of a smartphone featuring flagship hardware and it could be cheaper than the competition. Of course, Realme has not confirmed this, but if you take a look at the company’s direction right now, it would not be difficult to imagine this happening. After you’re finished reading about the latest Realme news, you can check out our video highlighting five reasons why you should pick up the Realme 2. For under INR 10,000, the Realme 2 is one of the best Android-fueled smartphones in India, and if you haven’t purchased one, you’re missing out on the experience.